2 or more: $43.65 ea. Energy Star compliant. 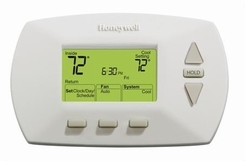 Program to save up to 33% on annual heating and cooling costs (if used as directed. Savings may vary depending on geographic region and usage).